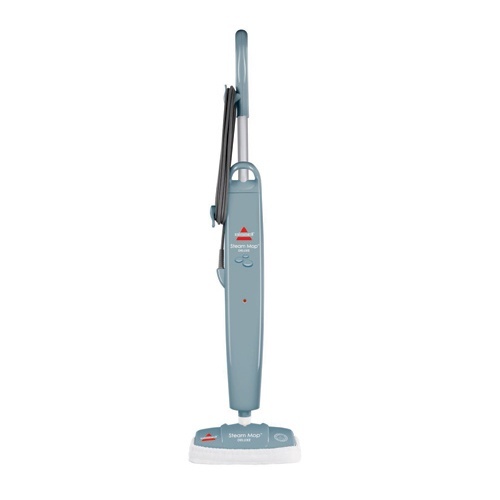 For a deep clean on hardwood and other bare floor types, consider this: when used properly, these Bissell steam mops can remove up to 99.9% of germs and bacteria from your surfaces. 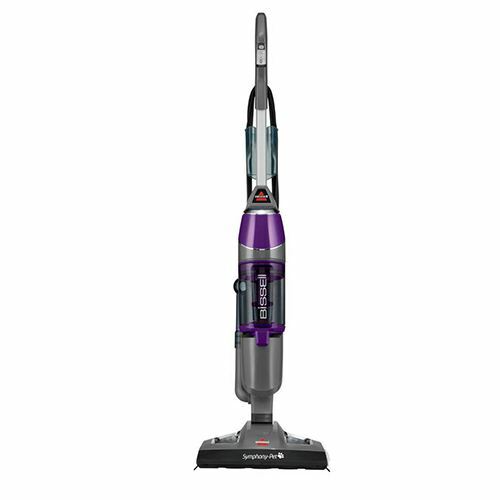 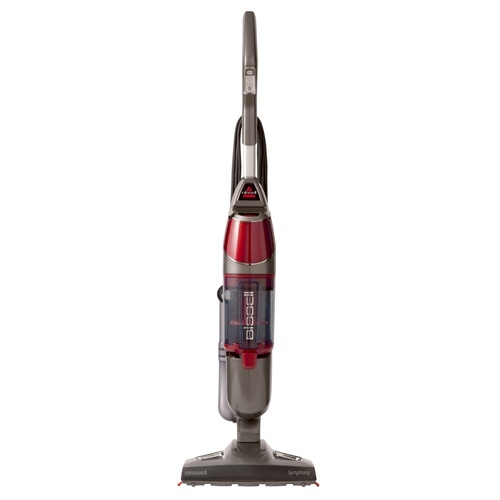 Some of these models also offer the unique combination of both a steamer and a vacuum cleaner all in one. Some of these models are designed for pet owners, and can make easy work of cleaning pet messes from floors. 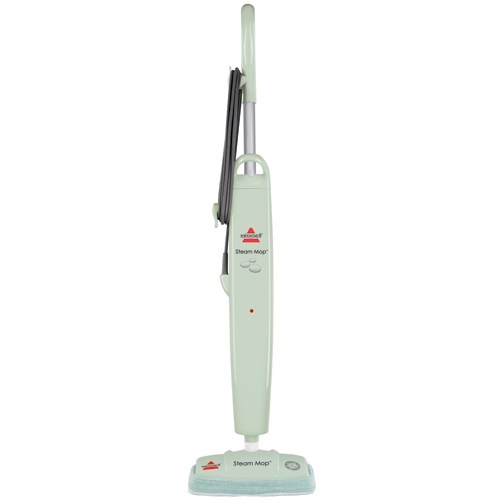 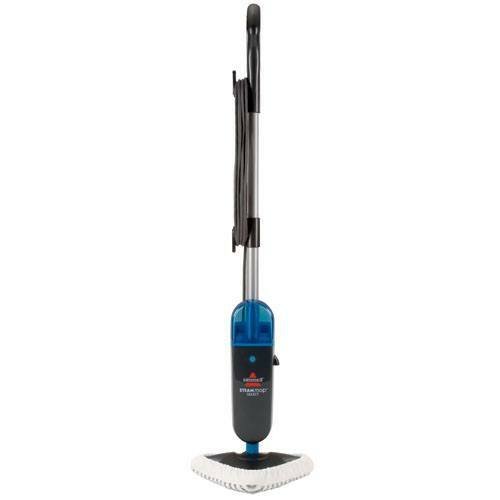 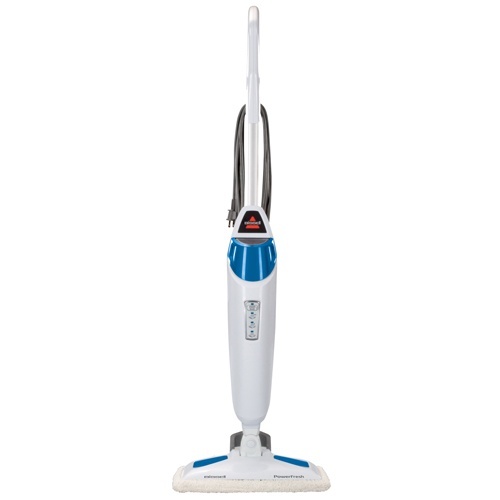 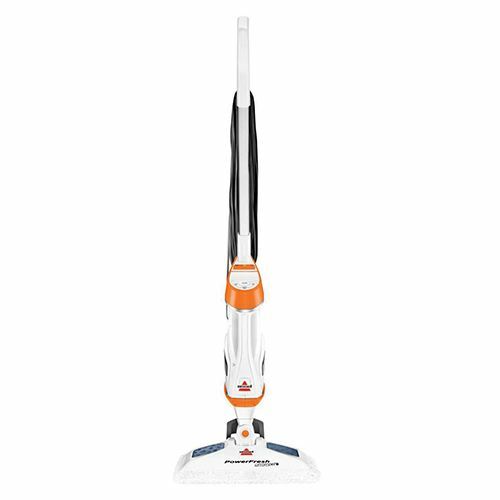 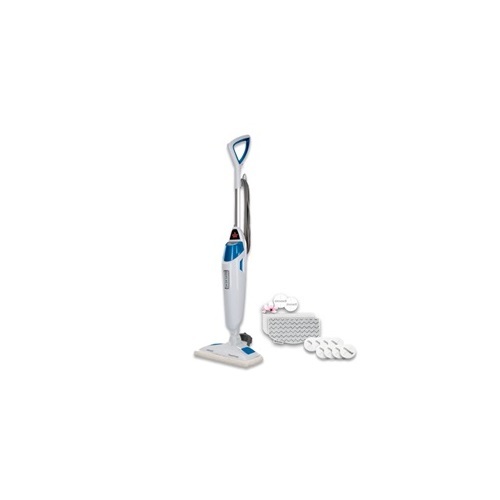 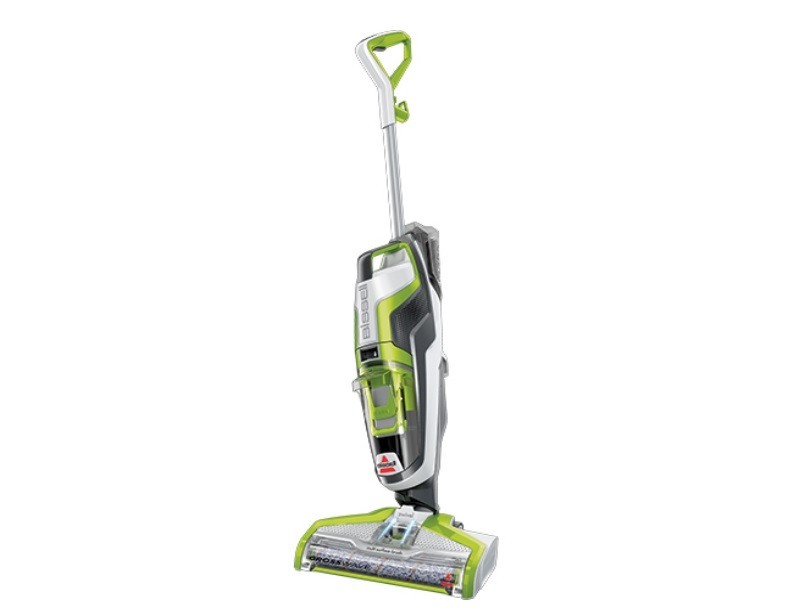 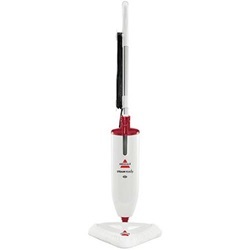 Whatever your needs may be, we are sure that there is a Bissell steam mop for you. 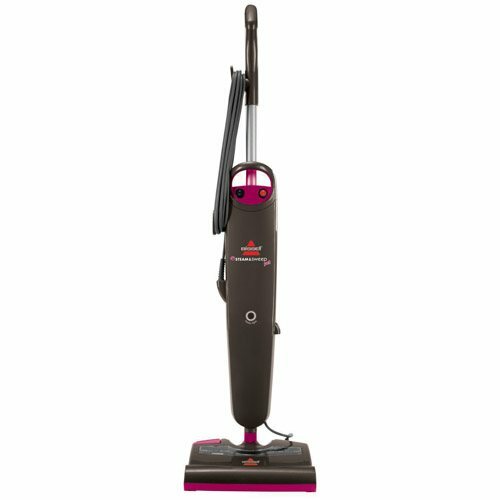 If you have questions about any of these products, or to place an order over the phone, we encourage you to call us at (866) 972-8227.